Samaritan's Purse is inviting Canadians to join in fighting the global water crisis. 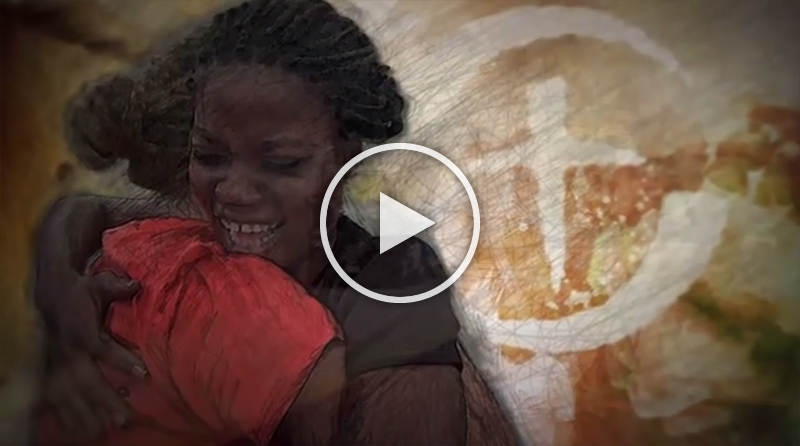 Help break the disease cycle by providing safe, clean water to families around the world. Parents should never have to give their children water like this. 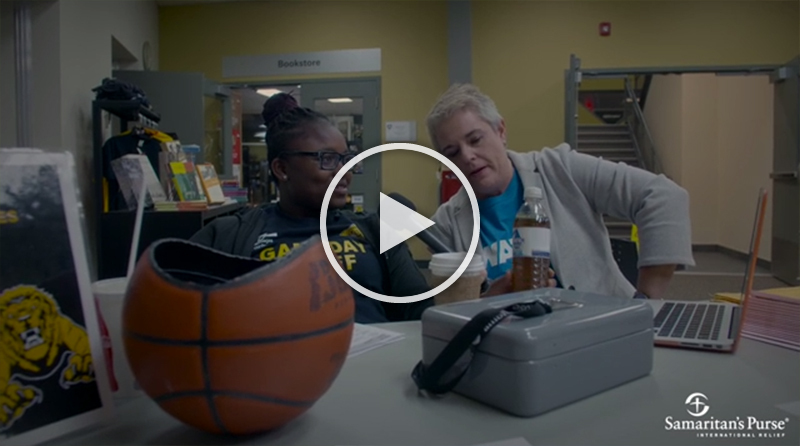 Samaritan's Purse visits a Canadian university, amidst a real-life basketball game, featuring interviews with spectators and participants concerning potentially deadly water quality in many parts of the world. What is the world’s water problem? 1) More than 600 million people are trying to survive each day while drinking unfiltered water. 2) Someone, often a child, dies every 24 seconds from diseases caused by unfiltered water. 3) BioSand Filters and Samaritan Filters are a highly effective, low-cost, long-term solution. Samaritan Filters that transform polluted water into drinkable water in minutes are now saving children’s lives in five countries. 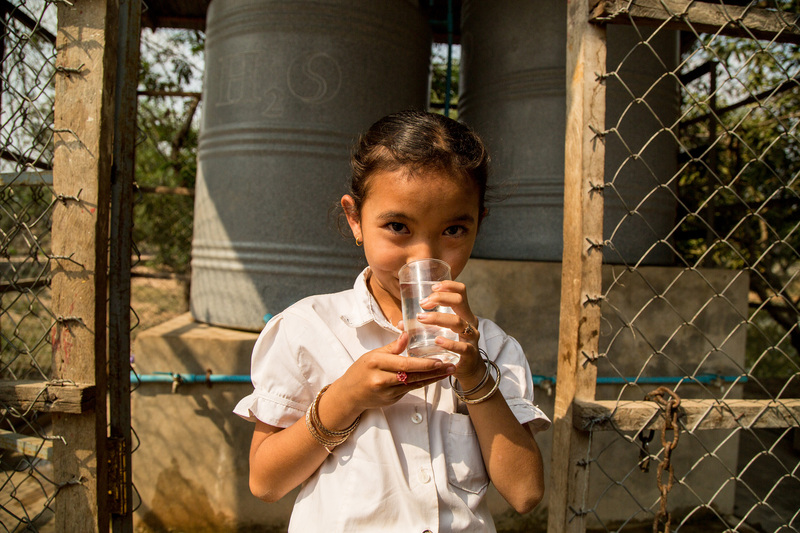 Samaritan’s Purse Canada began building and installing its first Samaritan Filters in Cambodia in 2013. The Christian relief and development organization expanded its Samaritan Filter program into Nicaragua in 2014, the Philippines in 2015, then Kenya and the Democratic Republic of the Congo (DRC) recently. 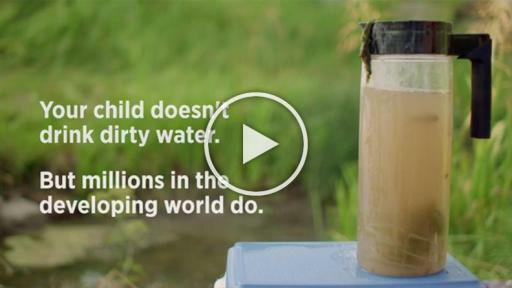 The Calgary-based charity has been building and installing household-based BioSand Filters since the 1990s, and almost 1.5 million people in 14 countries worldwide are safely drinking water from them. Samaritan’s Purse continues to build and install more of them every day. Each BioSand Filter is capable of meeting the water needs of about six people, and we have a goal of providing 1,000 DRC families with these filters in 2016. 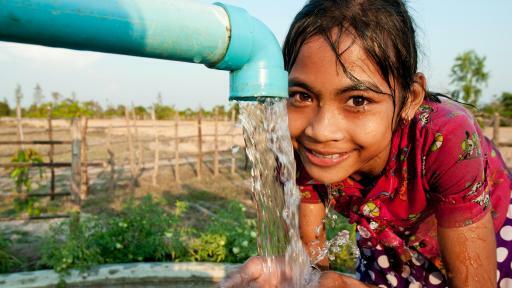 About three years ago, Samaritan’s Purse began adapting the technology to create much larger Samaritan Filters that can meet the daily water needs of about 225 people—making the filters ideal for many of the developing world’s schools and also for entire villages and/or local medical facilities. 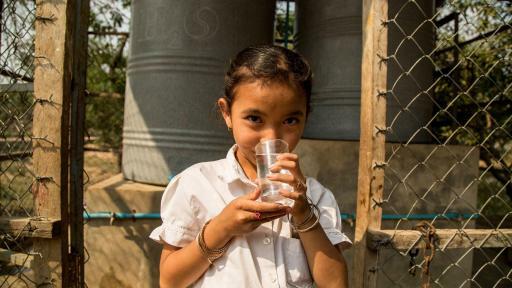 Samaritan’s Purse has built and installed almost 30 Samaritan Filters so far—with volunteer teams from Canada playing a key role—and has plans for building many more, with support from Canadian donors. 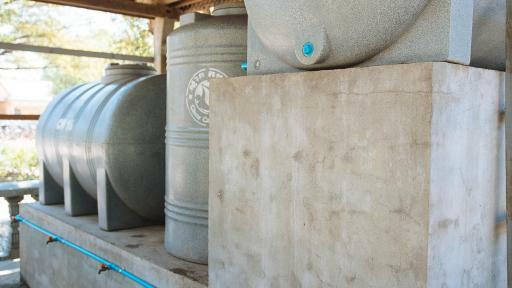 “We thank God for this life-saving filter technology and for the financial and prayer support from Canadians that enable us to provide households—and now entire schools and villages—with safe water,” said Fred Weiss, Samaritan’s Purse Canada’s Executive Director. 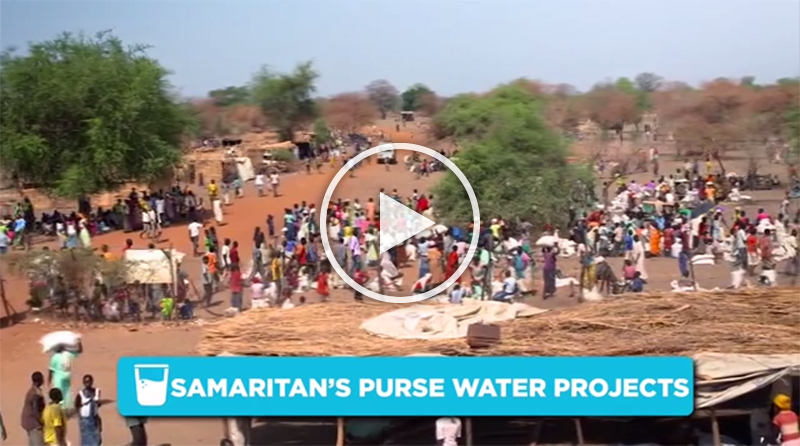 As part of its efforts to educate Canadians about the urgent need for safe water in the developing world, Samaritan’s Purse has produced television ads and videos exclusively for the Internet. The organization also offers downloadable safe water curriculum for Sunday schools and junior high school students. 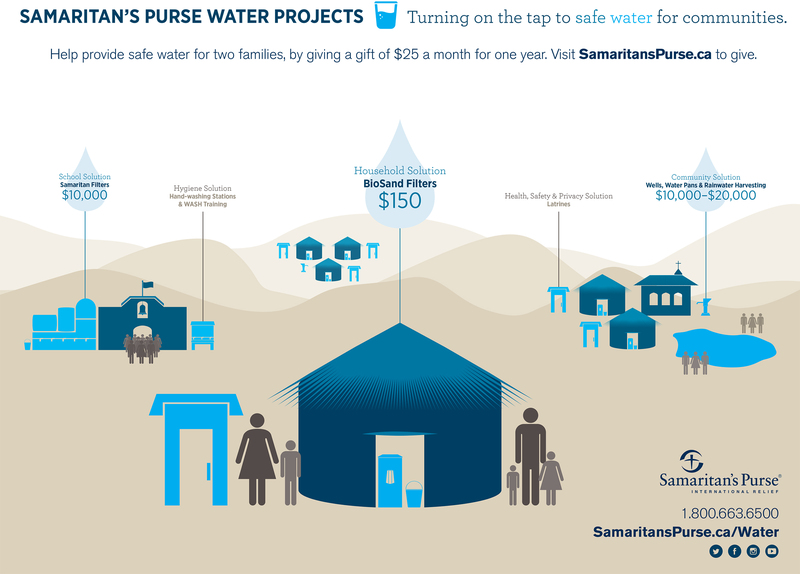 Each $25 donation to Samaritan’s Purse will enable another child to have access to a Samaritan Filter. Each $10,000 donation by a Canadian school, community group and/or church will pay the cost of an entire Samaritan Filter. 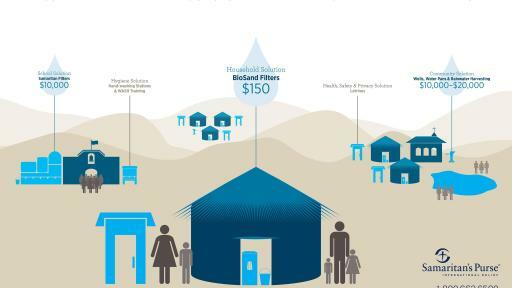 And each $150 donation will provide a BioSand Filter to a grateful household. 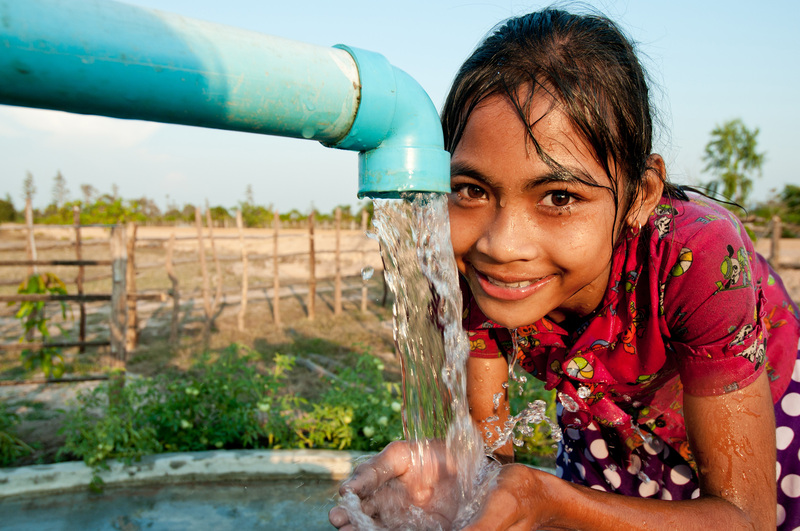 With each filter, Samaritan’s Purse provides users with essential health and hygiene training. 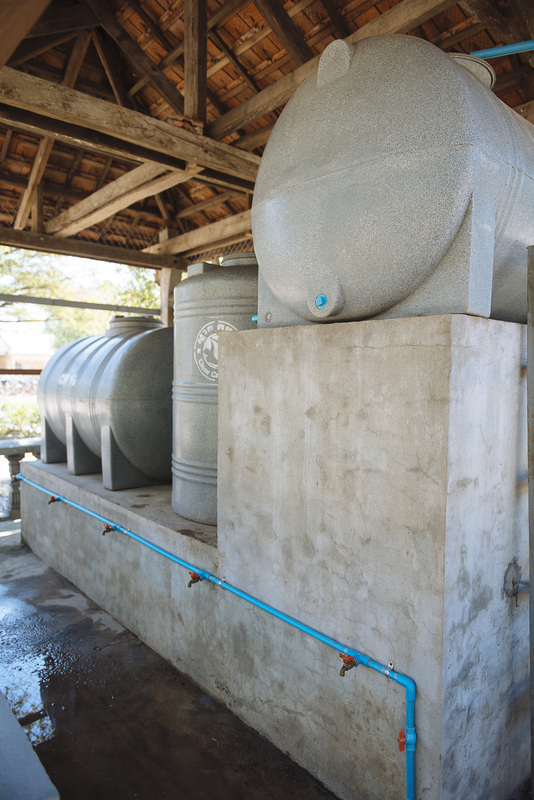 Samaritan’s Purse Canada’s Water Projects also include latrines, handwashing stations, and water reservoirs. Visit SamaritansPurse.ca/water to learn more about this life-saving technology, and/or to make donation. Schools, churches, and individuals all across Canada have raised funds for Samaritan’s Purse Water Projects through motorcycle rides, sports competitions, walkathons, road races and other events. For example, Calgary-based Hope for Life Christian Fellowship church organized a floor hockey tournament that raised more than $4,500. Ambrose University College raised a similar amount through events such as a craft and bake sale. The Samaritan’s Purse website is equipped to help Canadians conveniently organize similar online fundraising initiatives. 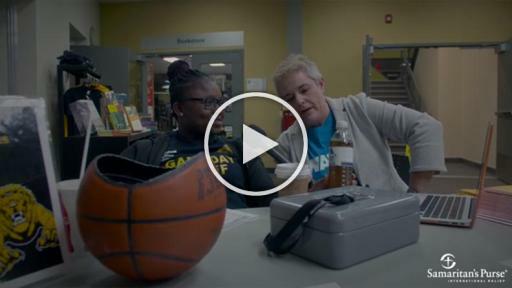 Ambrose also hosted the production of a video, amidst a real-life basketball game, featuring interviews with spectators and participants concerning potentially deadly water quality in many parts of the world. Samaritan’s Purse is a Christian relief and development organization that takes its name from Jesus Christ’s biblical story of the Good Samaritan. Like that Good Samaritan, who found a beaten man and helped restore him, we aid victims of war, disease, disaster, poverty, famine, and persecution. Besides Water Projects, our work includes giving hurting children gift-filled Operation Christmas Child shoeboxes, teaching vocational skills, and providing agricultural supplies and training to families in the developing world. Learn more at SamaritansPurse.ca.